The fire department cleared the scene by early Thursday, March 1, and said no hazards were found at the Young Women’s College Preparatory Academy in Houston. 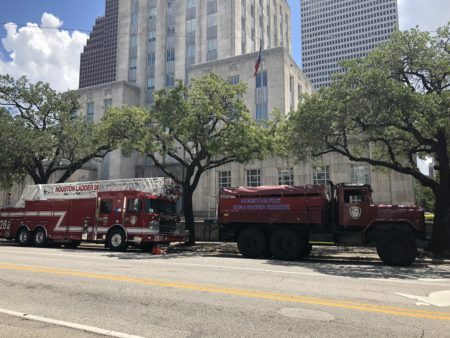 Houston Fire Department officials said more than 40 students have been taken to hospitals after being sickened by fumes possibly from tar work on nearby roofs. HFD Responded to a gas leak in the 1900 block of Cleburne. Incident is considered stable. Number of patients is now at eight or nine. Reports of nausea and headache. Plan is to transport as a precaution. School officials are contacting parents to pick up kids from school. Authorities responded to the Young Women’s College Preparatory Academy in Houston late Thursday, March 1. The fire department said students were transported to hospitals, as a precaution, after complaining of nausea and headaches. Officials initially believed the students were sickened by a possible gas leak. 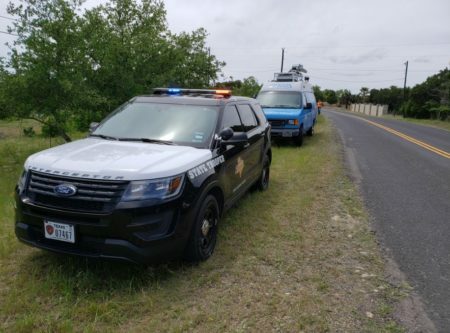 But CenterPoint Energy spokeswoman Alicia Dixon said the company determined the incident was not related to natural gas. Authorities later determined the students were likely sickened by fumes from tar being used for roof repairs in the area. The fire department cleared the scene by early Thursday afternoon and said no hazards were found.